The guys at Fast Car Magazine have opted for Air Lift Performance bolt-on air ride kits for their latest projects. The first to get the Air Lift treatment was their 350Z…and now Glenn has also plumped for a threaded body performance kit for his C5 A6 wagon. The UK’s largest tuning magazine, Fast Car, has the air ride bug! Glenn has chosen to drop the Audi wagon over a set of Vossen wheels and treat the body to a matt grey wrap, totally transforming the look. 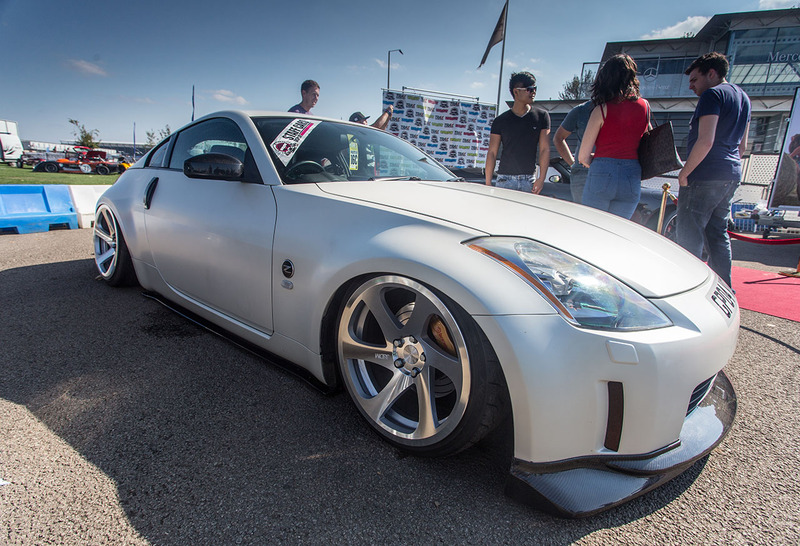 Both the 350Z and the A6 joined 100 cars on the Fast Car stand at Trax show this weekend, and we can’t wait to see how these projects progress.